One of Queen Elizabeth II's personal physicians was killed on Wednesday by a truck as he rode his bike to work. 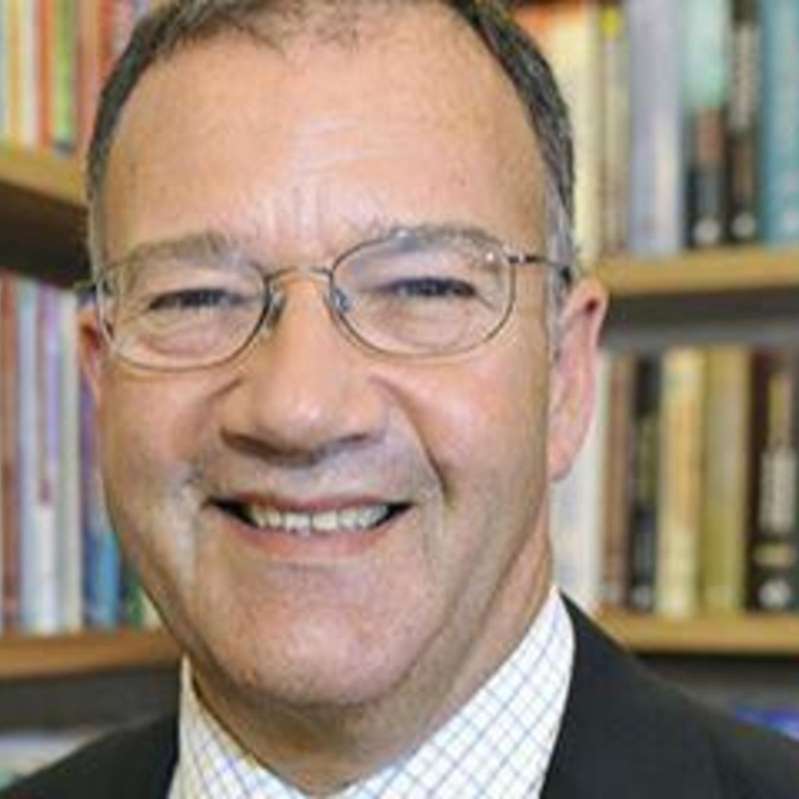 Dr. Peter Fisher, 67, an international leader in homeopathic and holistic medicine who had served on the British monarch's medical team for 15 years, was pronounced dead soon after the accident in the central London neighbourhood of Holborn. [post_ads]Fisher was the director of research at the Royal London Hospital for Integrated Medicine (RLHIM), which remembered him on Thursday as "a highly regarded colleague and friend of many at the RLHIM, where he worked for more than 35 years." The hospital said he "was committed to holistic and compassionate care for his patients." Fisher was the eighth cyclist to die in London traffic this year. He was killed in a collision involving a truck on national Cycle to Work Day in Britain. According to the BBC the crash was still being investigated, and the truck driver had not been taken into police custody as of Thursday morning. CBS News partner network BBC News said the queen had been informed of Fisher's death, but there was no immediate reaction from the royal family.